Smaller companies have long been hailed as a successful growth strategy over the long term but they come with their fair share of volatility. However, it’s not unusual now to see small-cap stocks being bought for their income yield as well as growth opportunities. Given the international nature of the UK mega-caps, is it now the case that small-caps are a better way to play the UK economy? Does the fixed capital structure of investment trusts mean a small-cap fund can stay true to its name at all times? 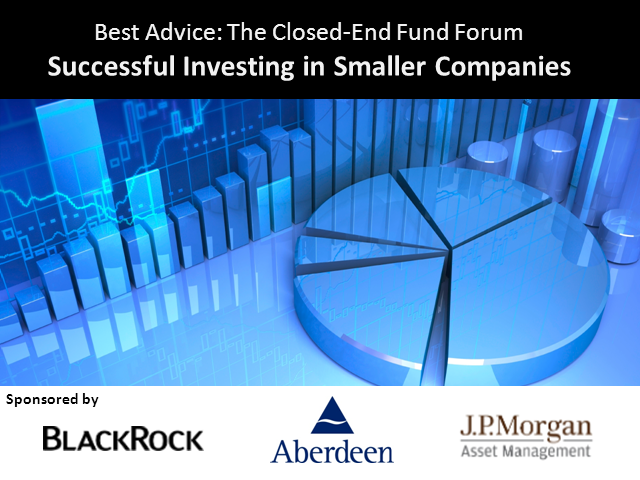 This and more will be discussed by our panel of experts with their insights into successful investing in smaller companies.